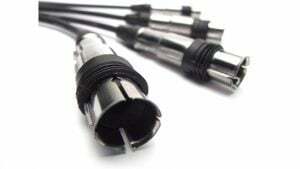 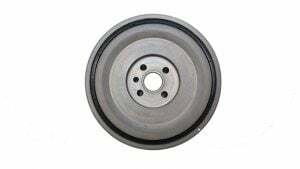 Over-driving balancers are a high performance alternative. Changing the balancer diameter can alter the performance of the accessories and engine rev speeds. 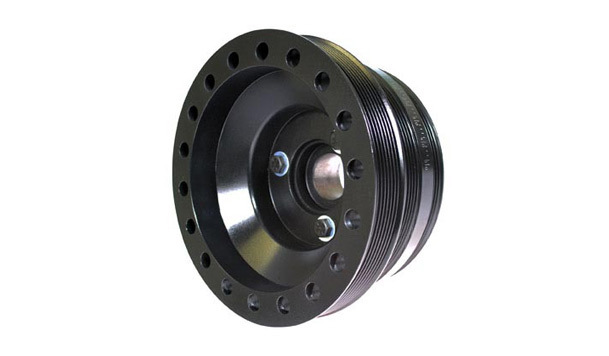 Using the same material and extreme pressure-bonded process as PowerBond SFI race series harmonic balancers, PowerBond can also increase your vehicle’s horsepower output with our overdrive harmonic balancers. 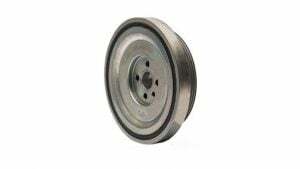 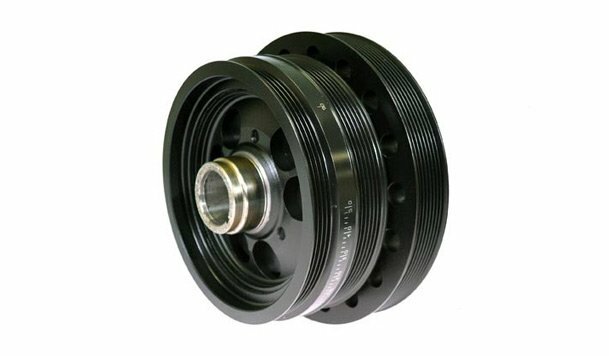 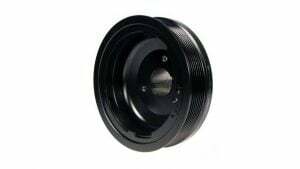 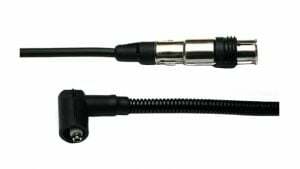 PowerBond overdriving harmonic balancers increase the diameter of the pulley, which increases the speed of the supercharger leading to increased boost. 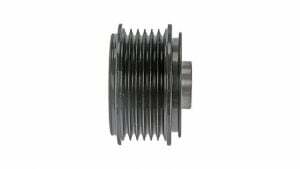 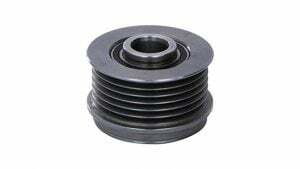 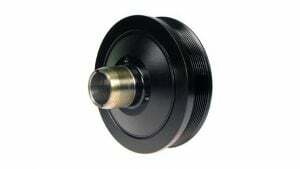 These help reduce the need to lower the diameter of the blower pulley resulting in less belt wrap.